Join us for a summer filled with theatre performances for children of all ages! 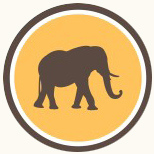 The Ivoryton Playhouse brings you another summer full of fun and educational programs all geared towards children! The Playhouse is proud to present some new and exciting live performances featuring some of Connecticut ’s most popular, professional artists. Performances are for children of all ages. 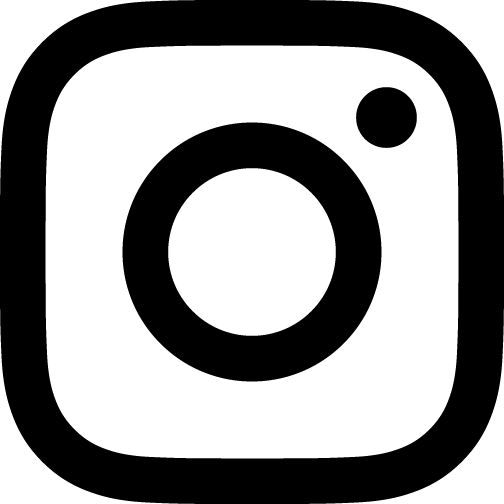 Help your child discover the magic of theatre this summer at The Ivoryton Playhouse. All performances take place on Fridays. All tickets $14.00. For more information, please call 860.767.7318. To purchase tickets on line, please follow this link. Join an adventurous princess as she journeys to Mystery Mountain to visit the Great Green Dragon. Along the way you’ll meet Zelda the babysitter, a silly bat, Sir George and his clumsy dog, and of course the lovable dragon. Will Sir George slay the dragon? Not to worry, everything ends happily in this fun show. 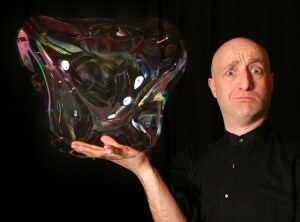 Presented with large colorful hand puppets and live voices and sound effects. 11:00am – * NEW * I LOVE TACOS! There is joy in the world, and it comes wrapped in a tortilla! 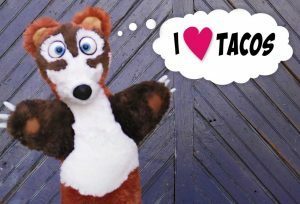 Join White Nosed Coati and a cast of amazing Mexican wildlife in three original stories celebrating tacos and the place they were created. Each story is packed with exuberant humor, and colorful characters. So get ready for magical Qeutzal birds, taco monsters and the mystery of the volcano rabbit and his ultimate salsa! With a simple snip of the scissors, adventures unfold for a one-of-a-kind puppetry experience! 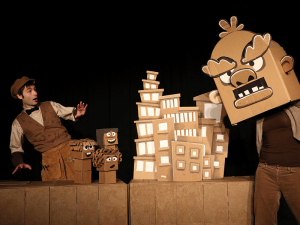 “Cardboard Explosion’” brings five original stories to life using nothing but cardboard and the power of your imagination. 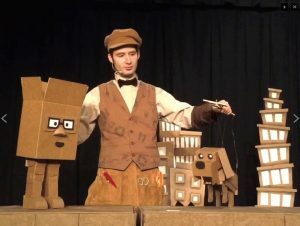 In each story audience members help puppeteer, Brad Shur, transform simple cardboard shapes into elaborate puppet characters right before your eyes. 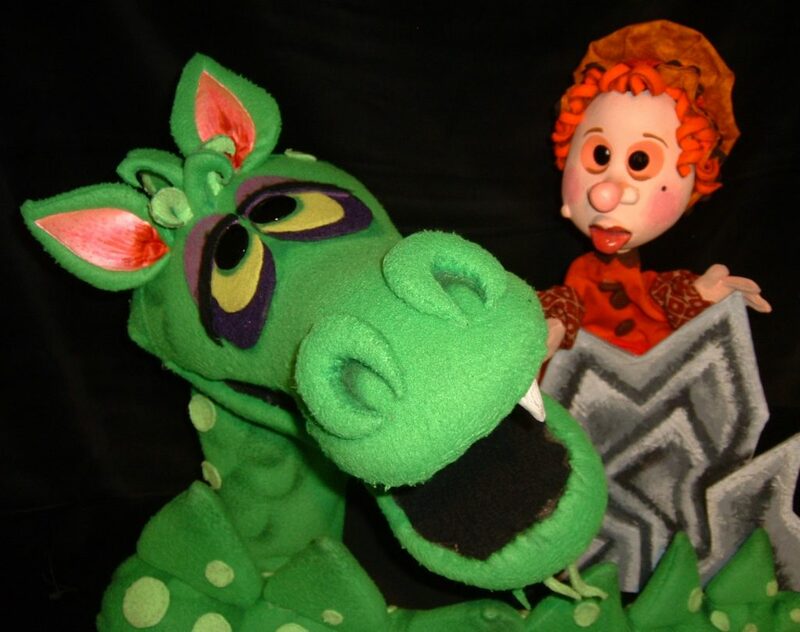 TWO SHOW SPECIAL: buy tickets for both Paper Heart Puppet shows for $25. Bring your lunch to have on our patio between shows and enjoy complimentary lemonade.